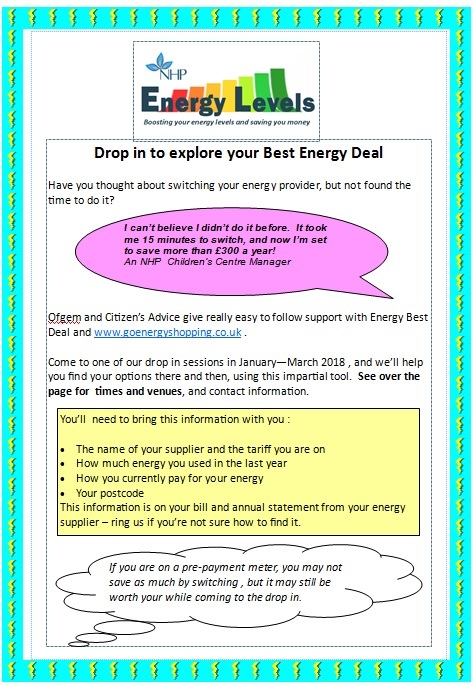 Have you considered reviewing your energy supplier? As the temperature plummets and the initial cold weather starts to become a long term reality, it may be time to consider reviewing your energy supplier. 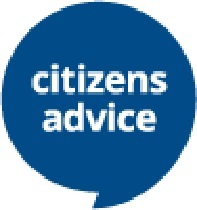 Citizens Advice will train all your volunteers and front line workers on how to use comparison websites and give them the tips of the trade to saving their clients money. We also take referrals for clients who need us to help them get some cheaper options for their utilities. This can be done over the phone. This entry was posted in Brighouse, Dec, Elland, Get Involved / Have Your Say, Greetland & Stainland, Hipperholme & Lightcliffe, Jan, Rastrick and tagged CAB, calderdale, Citizens Advice Bureau, Get Involved, Winter.